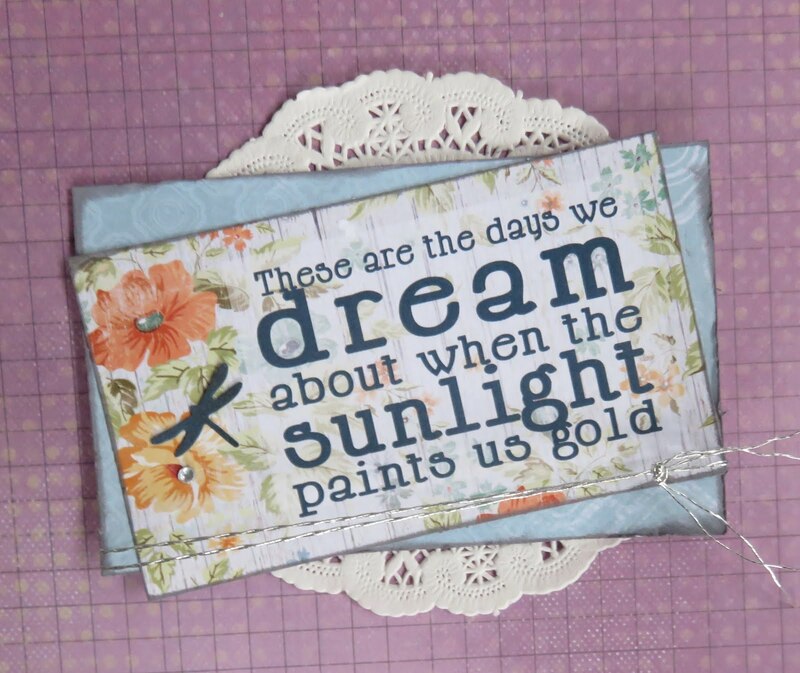 Blog Quick Quotes: Those Who Dream with June! 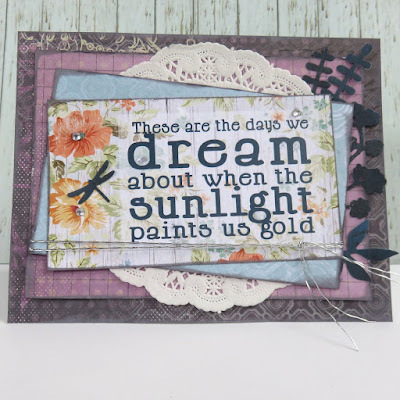 Those Who Dream with June! 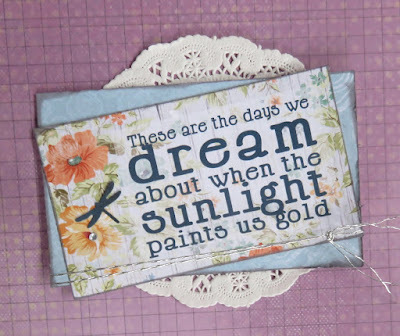 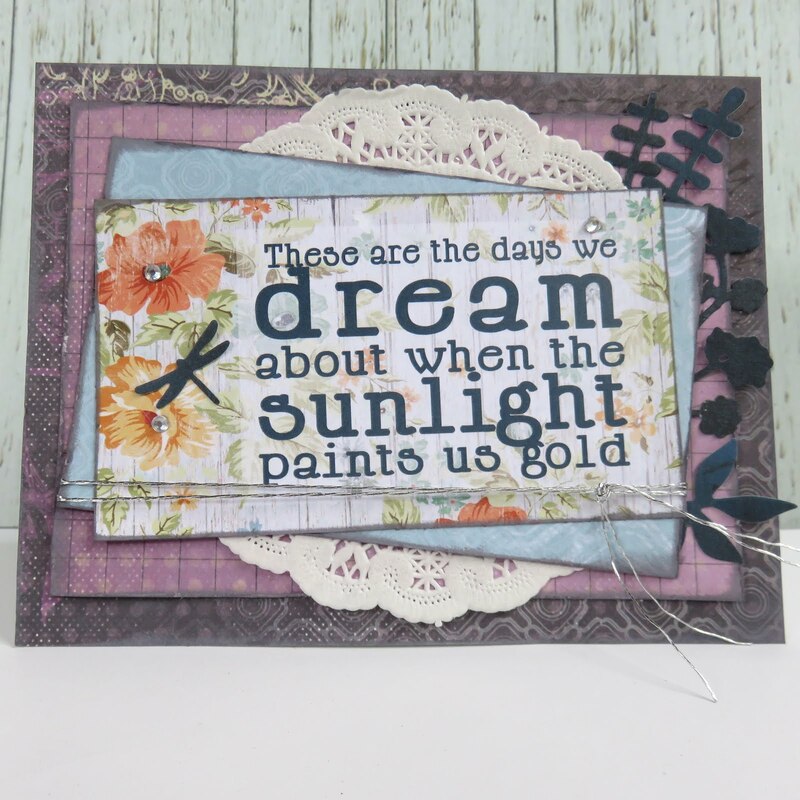 It is so fun and easy to create fabulous cards with all of the Quick Quotes collections. 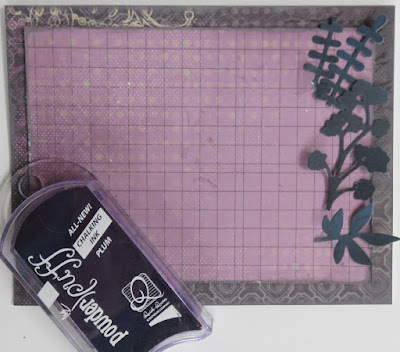 Today I am using the beautiful Serenade papers.